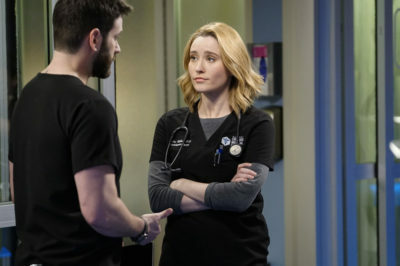 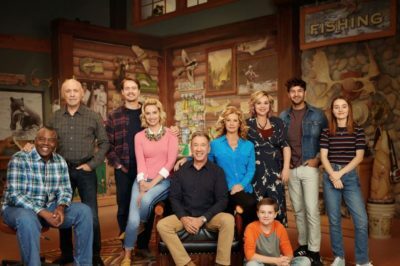 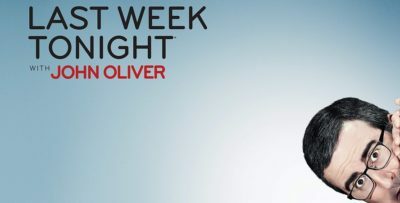 Check out some of the first news on the upcoming Last Man Standing season 7 finale, including Kaitlyn Dever’s return! 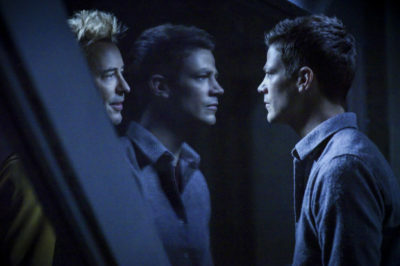 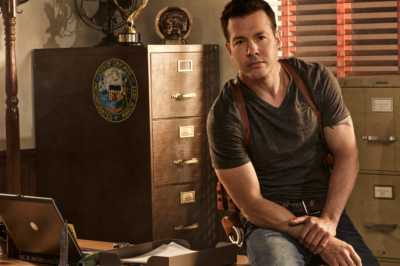 Check out some of what Jon Seda had to say following his reported departure from Chicago PD. 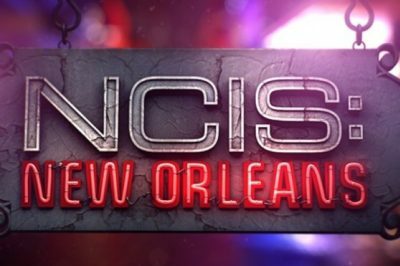 NCIS: New Orleans season 5 episode 23, including “The River Styx, Part 1,” is going to kick off the finale in a big way. 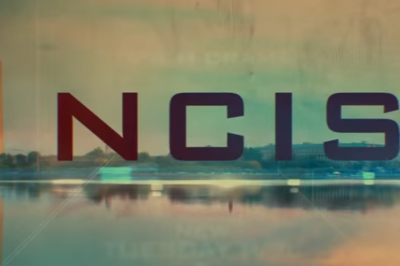 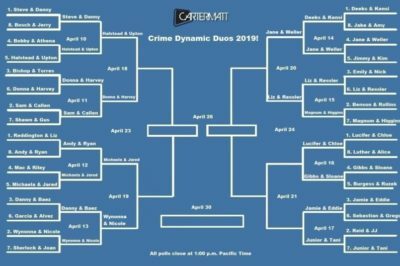 Within this NCIS season 16 finale article, we’re talking episode title rumors — and also precisely what they could mean.